Professor Tim Briggs, the surgeon in charge at Stanmore’s Orthopaedic Hospital will not be cha llenging Labour MP Tony McNulty in the upcoming election. The scientist had suggested he might run back in January, angry that he had not secured funding for a much needed upgrade to the facilities. However now that the Department of Health have found a way to come up with the £60 million required, there will be no such challenge. Just shows the merit of a good publicity stunt. Criticising what he saw as a ‘pork-barrel’ plan, Jeremy Warner in the Telegraph notes the funding has dealt ‘a possibly fatal blow’ to Conservative candidate Bob Blackman, who has been vociferously promising the money if he were elected. As an extra Easter present the good people at TfL have ensured that both the Jubilee and Met lines will be down for the Bank Holiday Weekend, driving more Harrow people back into their cars. The whole of the Jubilee line is down until Monday and the Met line is partially stopped. Pensioners have been expressing their anger at Harrow East MP Tony McNulty for letting them down in a key vote on for fair compensation for those who lost out with the collapse of Equitable Life. Campaigners demanded an apology but McNulty said he remains ‘fully committed to secure justice for Equitable Life victims’ and his vote was about not giving into a Lib Dem publicity stunt on the issue. 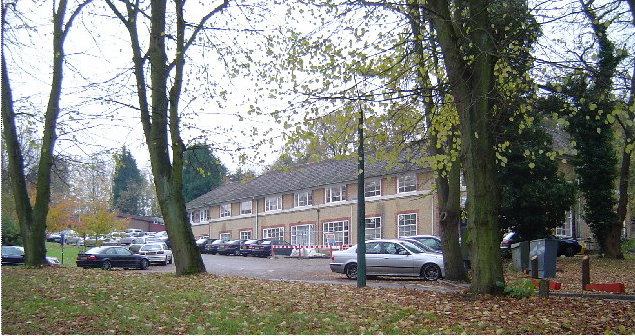 The Evening Standard is reporting the chaos in Pinner after a feud at a GPs surgery led to it closing its doors, and forcing some 7,000 people to find an alternative. On her blog would-be Harrow West MP Rachel Joyce has been voicing her upset over Labour smears regarding Tory cuts to cancer services. She rightly challenges the allegation, saying: ‘Scaring elderly ladies suffering from cancer is about as low as politics can get’, thoughwith respect, her indignation is somewhat weakened by the post below, which features a scaremongering Conservative campaign poster. Tony McNulty never contemplated stepping down after last year’s expenses scandal. 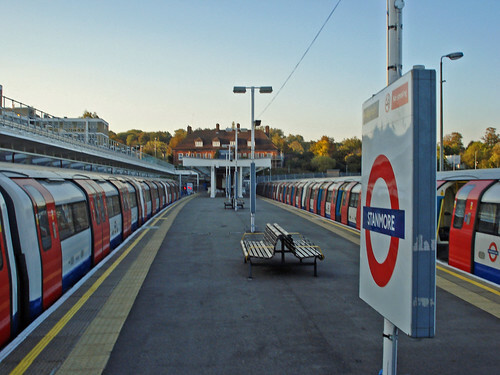 Speaking in an exclusive interview with Stanmore Politics, the Harrow East MP said that despite resigning from his ministerial position after he was found claiming second-home expenses for a house his parents lived in, he never considered not contesting the seat in 2010. He said he wanted to let the people of Harrow decide based on his record as MP, adding that he resigned as employment minister because it was unfair to continue in the post whilst the parliamentary investigation was underway. “It was perfectly reasonable for there to be such scrutiny”. 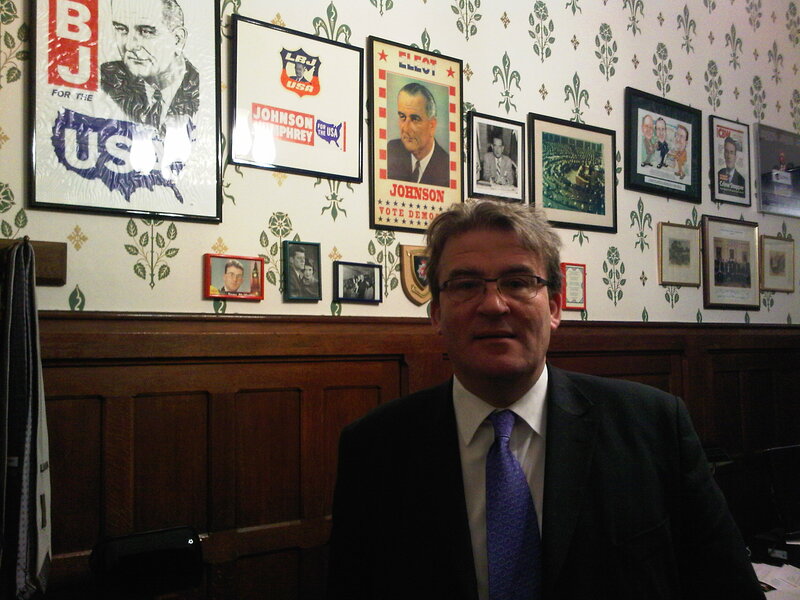 Discussing the events while in his Westminster office, the walls decorated with posters of past American presidential campaigns, he said the overall political system was rotten. “There was a degree of groupthink, collectively from MPs about the nature of the system. If I have any complaint about the coverage of expenses, it’s that the starting premise is that every MP is wrong until they prove otherwise. He said he accepted responsibility for his role in the scandal, and said that MPs should have been more transparent about the information. Mr McNulty said the toughest time over nearly thirteen years in office had been the decision to go to war with Iraq. But the MP, who supported the war, said he stood by his decision and believes the fighting in Afghanistan is justified. “I weighed up the pros and cons either way, first and foremost as an individual not as a government minister. If I’d arrived at the opposite decision then I’d have done the decent thing and stepped down. “BNP members clearly dislike black or brown faces full stop, they’re not saying you’re a third generation Asian so you’re OK, they’re against black and brown people. Following the official opening of the Hindu Krishna-Avanti Primary School in Harrow, Mr McNulty said faith schools were a good thing and he did not accept they were divisive. Although Labour has long been criticised for its attitude towards faith schools, the MP said this was a debate within all parties. He said he felt he had lived up to his commitment in his maiden speech to improve education in Harrow, adding that he was committed to securing funding for the Royal National Orthopaedic Hospital. Last month its medical director made headlines by announcing he might contest the next election if the money was not allocated. But Mr McNulty said he understood Professor Tim Briggs’s frustration. “Tim is a passionate man, absolutely committed to the hospital. I’ve said to Tim that if he stands against me that’s entirely a matter for him. “I will see through successfully the funding of the hospital because it’s the right thing to do, not because Tim wants to stand against me. That’s entirely a matter for him. The MP would not even entertain the prospect of losing a fourth term in office. But he said if the council elections coincide with the general election by falling on May 6th – “I have to put the caveat there, but I assume it is” – the results would be interesting. He said it was ‘a real possibility’ that Harrow council would swing to Labour, but admitted that not having a working website, as Stanmore Politics reported here last week, was not helpful. Having just joined Twitter, although not yet active on the site, Mr McNulty was positive about the role of blogging in political campaign. But he reserved no praise for fellow Harrow politician, (Conservative PPC for Harrow West) Rachel Joyce’s efforts. It looks like Professor Tim Briggs won’t be contesting Harrow East as an independent after all. The surgeon and medical director of Stanmore’s Royal National Orthopaedic Hospital had hinted at an election bid to unseat Labour MP Tony McNulty earlier in the week. He threatened to run if the Department of Health didn’t find the £60m funding to make much-needed improvements. Briggs has been campaigning for the hospital, Harrow East’s biggest employer, for some 15 years. It seems he is now a step closer, following a promise by Health Secretary Andy Burnham to find the money. Whether or not Briggs does mount a challenge to McNulty, the election race is already heating up, with Conservative challenger Bob Blackman already very vocal in public. Will Briggs add some fuel to the Harrow East political fire? Watch this space.